While Christian evangelization and conversion were often the primary justifications for imperial expansion in the early modern Atlantic world, the meaning of the word “conversion” remains contested among scholars, particularly when used to refer to non-European conversion to Christianity. Several historians have argued that the term “conversion” simplifies a complex process and reiterates a missionary mindset. This article surveys a variety of alternatives to the word “conversion,” including syncretism, hybridity, affiliation, appropriation, and practice. While assessing the benefits and drawbacks of each of these terms, it argues that discarding the word “conversion” risks minimizing or overlooking the experiences of non-European converts. Instead, it is more accurate to say that conversion – for both Europeans and non-Europeans – was a process of transformation that occurred on multiple planes. The social, cultural, and political implications are easier to identify in the historical record, but historians also need to take seriously the possibility of religious transformation as well. 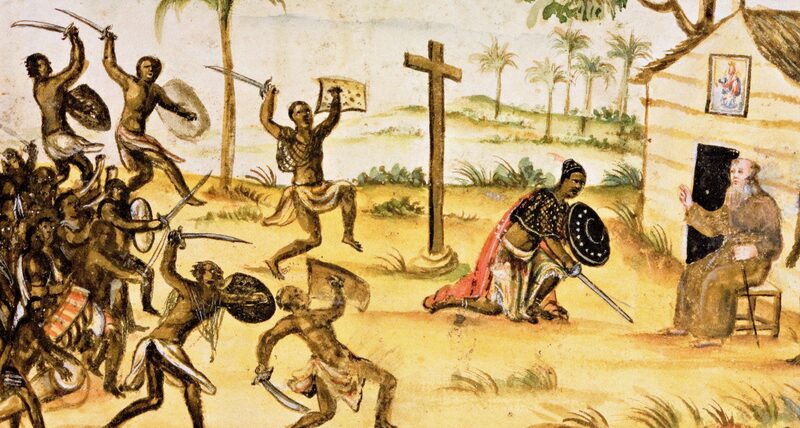 In order to do so, this essay draws on literature from the fields of anthropology and religious studies to identify two methods that can be particularly useful for describing non-European conversion: first, an emphasis on “lived religion” can help historians move past the misconception that Christianity is a bound system. By focusing on practice rather than doctrine, it de-centers missionaries and seeks, instead, to examine religious practice from the “bottom up.” Second, interrogating the process of translation has great potential for historians of conversion, particularly during a period of colonial encounter. By exploring how Christian terms were redefined through their translation into non-European languages, historians will gain better insight into the cosmologies, beliefs and practices of Native Americans and Africans. By using these methods – and recognizing that the meaning of “conversion” is, and always has been, in flux – historians can move past the “missionary mindset” and acknowledge the significance of the choice that many non-Europeans made to engage in Christian rites. “Theorizing Conversion: Christianity, Colonization, and Consciousness in the Early Modern Atlantic World,” History Compass 13:3 (2015), 134-147.